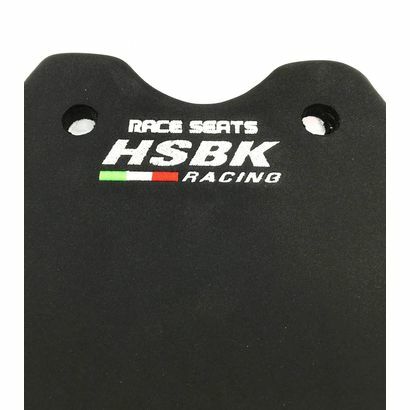 RaceSeats universal superbike seat pad is a universal racing seat designed to fit most Superbike tail sections. 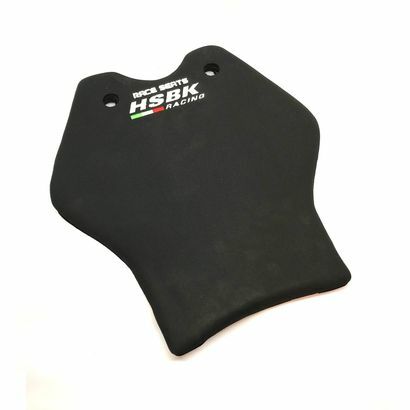 Covered with a 3mm layer of high density special mousse that attaches via "velcro" fixing system. 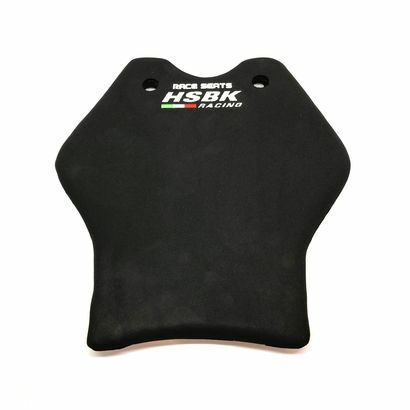 This is the same material chosen by most MotoGP , Moto2, Moto3 and WSBK teams and riders. WARNING: "Competition" seats are created for racing use only. The "Competition" concept is to give the best performance and grip on track. Cracks and imperfections could appear if bike is kept in hot conditions and left under sun for a long period of time. Cracks in the cover do not compromise the seats usability and quality so it will not be covered under warranty. Leaving the seat under the sun can cause the glue to come apart so take precaution under extreme heat. 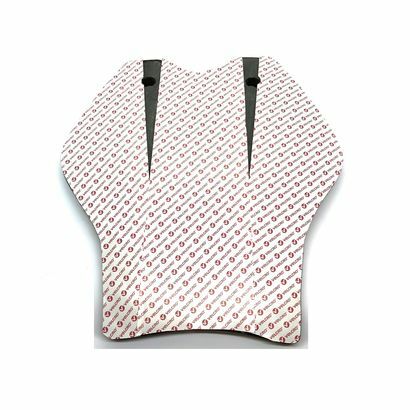 The best method to keep the cover in good condition is to make sure the seat is dry, clean, and not kept in extreme heat. Also using a leather conditioner can extent the life of the seat.